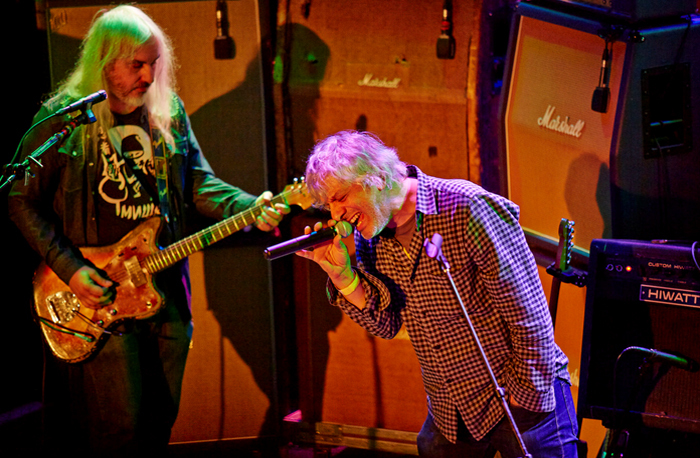 DC Shoes was honored to present the weeklong series of Dinosaur Jr. shows in celebration of the 30-year anniversary of the band’s debut album, “Dinosaur” at New York City’s legendary Bowery Ballroom. Every performance was sold out, and an amazing group of special guests joined the band to make each night something special. Watch this video to witness some of the best moments of the live shows that happened between Dec. 3-9, 2015: http://dcshoes.com/dinosaurjr. Nobody was surprised that diehard fans quickly bought tickets to witness history as Dinosaur Jr. played their entire debut album every night for seven consecutive days. An iconic band that in the 1980s helped pave the way for American alternative rock, this series of performances included artists that are legends in their own right, including Henry Rollins, Kurt Vile, Eugene Mirman and Lee Ranaldo. 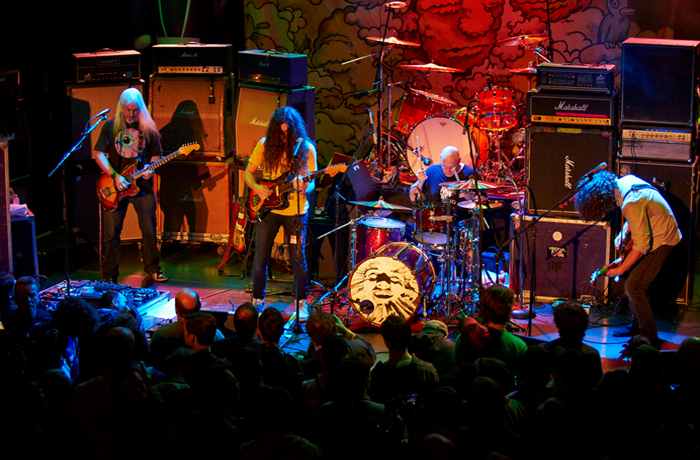 With more songs featured in skate videos than any other band, Dinosaur Jr. has been an important part of the skateboarding community for 30 years and it makes sense that DC would be there to support such an epic event.